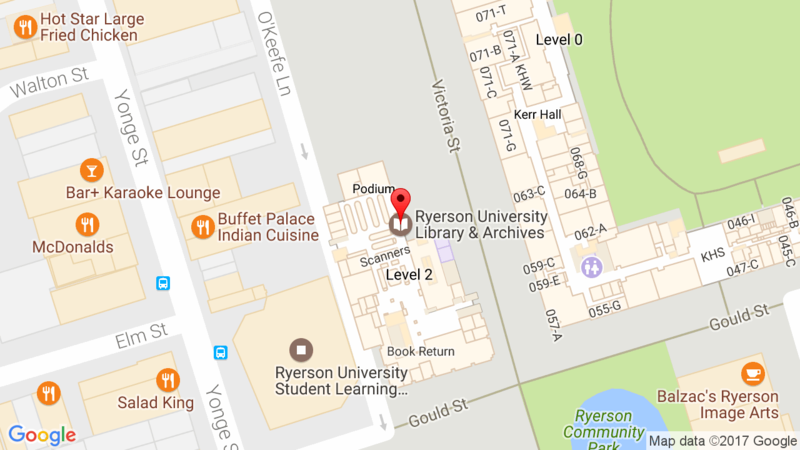 Ryerson University Library & Archives » News » News » Need Research Help? Book an Appointment! Need Research Help? Book an Appointment! The Library now offers an appointment service, Book a Librarian! Undergraduate and Chang School students can book a 30 minute, one-on-one appointment with a library staff member to discuss their research needs. There is also an existing appointment service for graduate students. Appointments are available from 11 a.m. to 5 p.m., Monday to Friday, and will take place near the Research Help Desk on the Library’s main floor. For more information on how the Library can assist you with your research, please visit Research Help. This entry was posted in News and tagged appointment, research by Cecile. Bookmark the permalink. I am working on a thesis paper for the Child and Youth Care prog. I need assistance in finding articles about the importance of Self-care in the field, specifically in the residential setting. I am available everyday expect Friday. Thank you. Hi Nargis – I’d recommend booking an appointment with a librarian using our online form – you can choose a day and time that suits your schedule. The form also asks for some details on what you are working on, so we can best prepare for your visit.